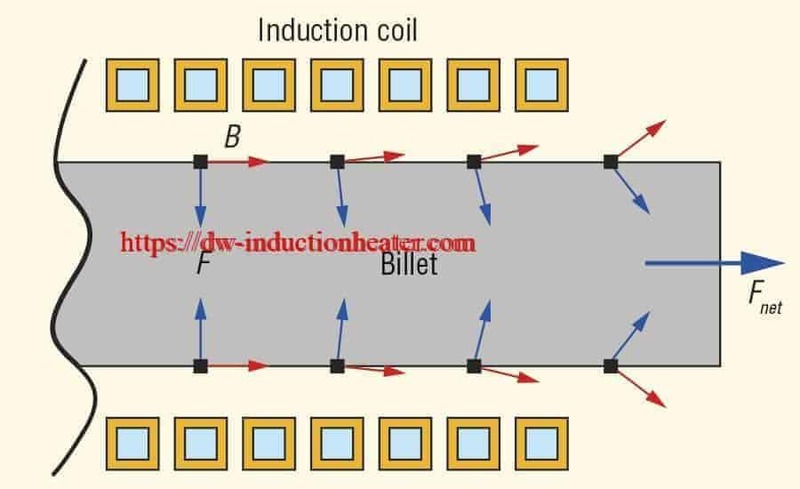 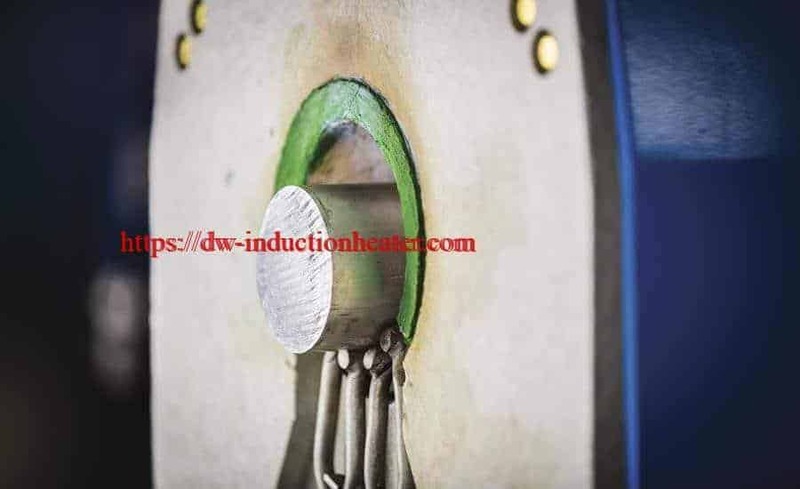 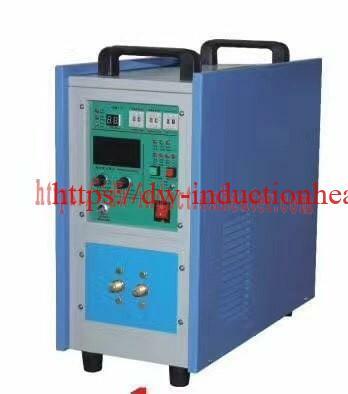 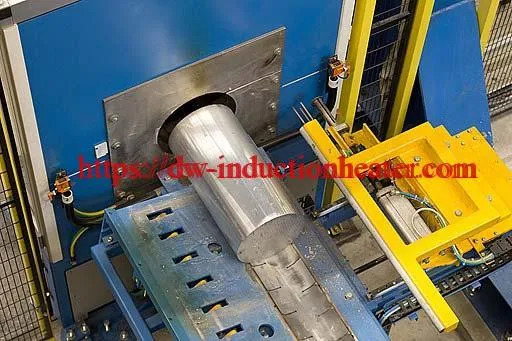 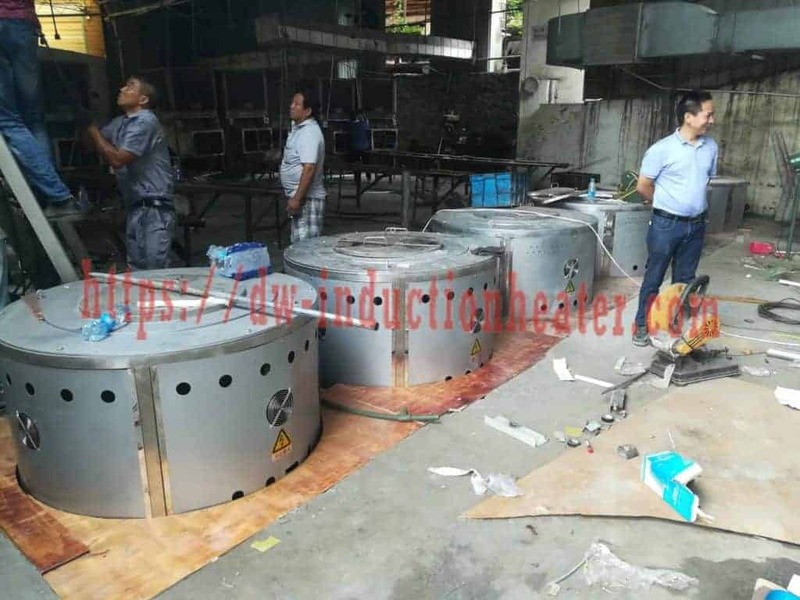 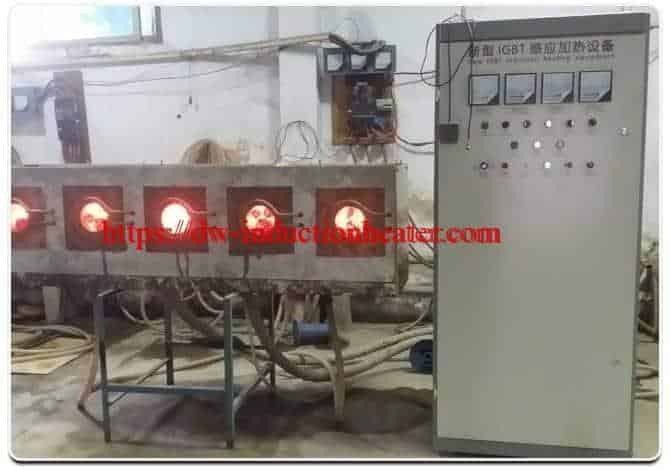 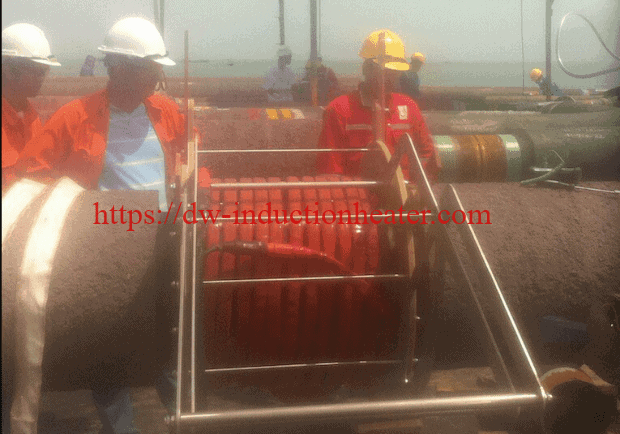 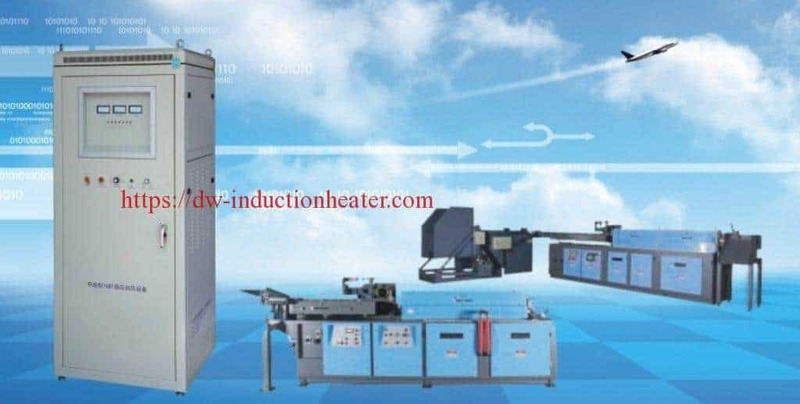 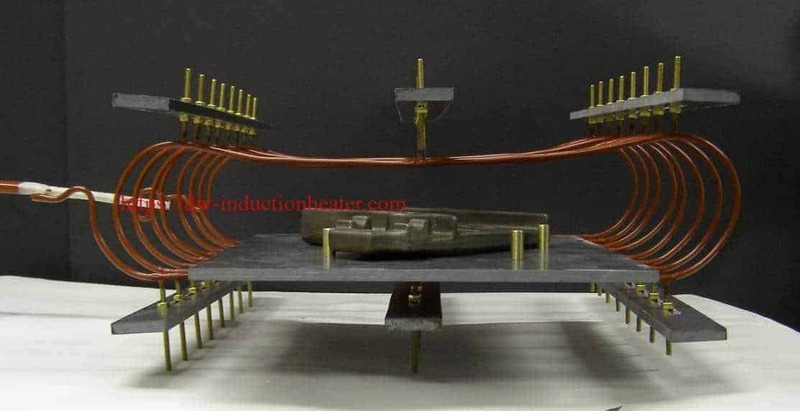 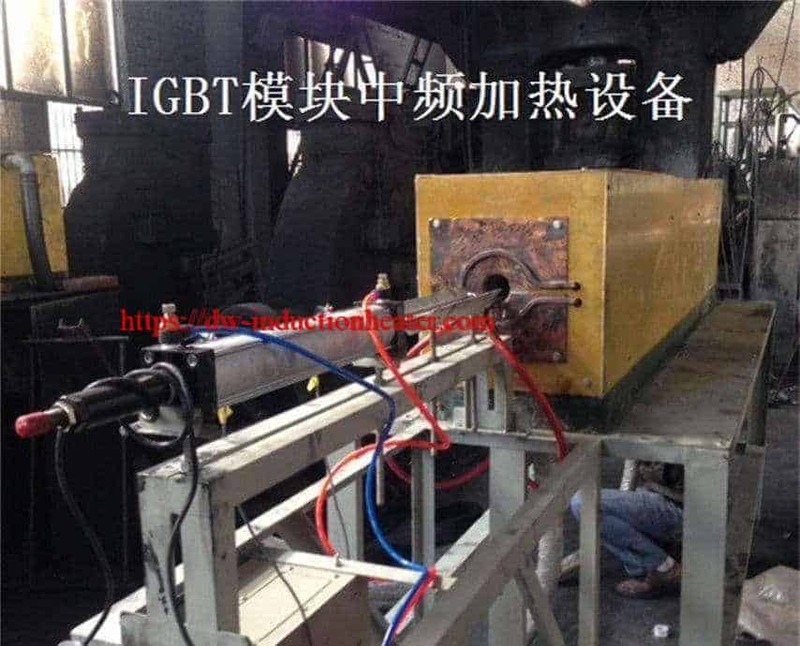 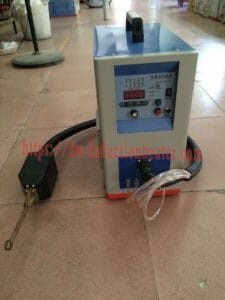 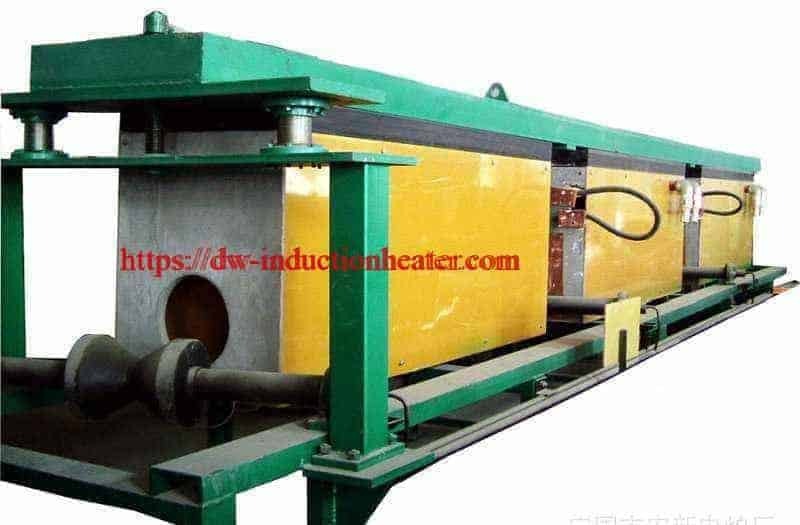 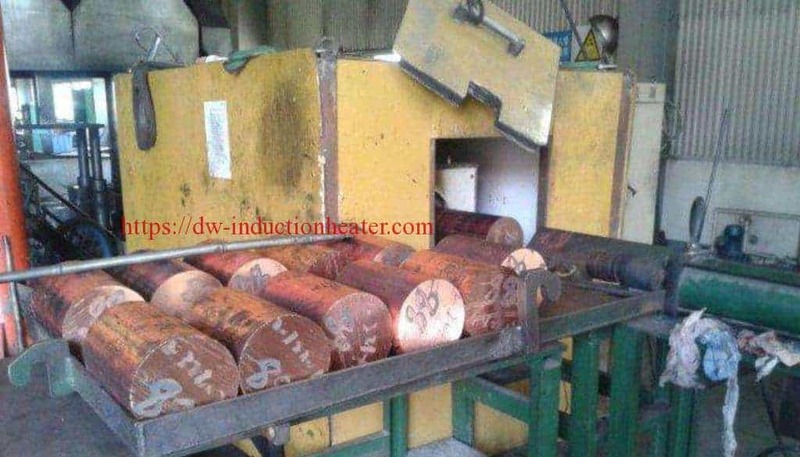 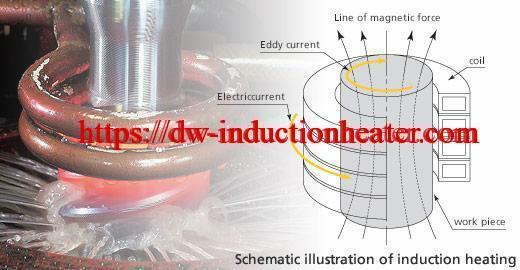 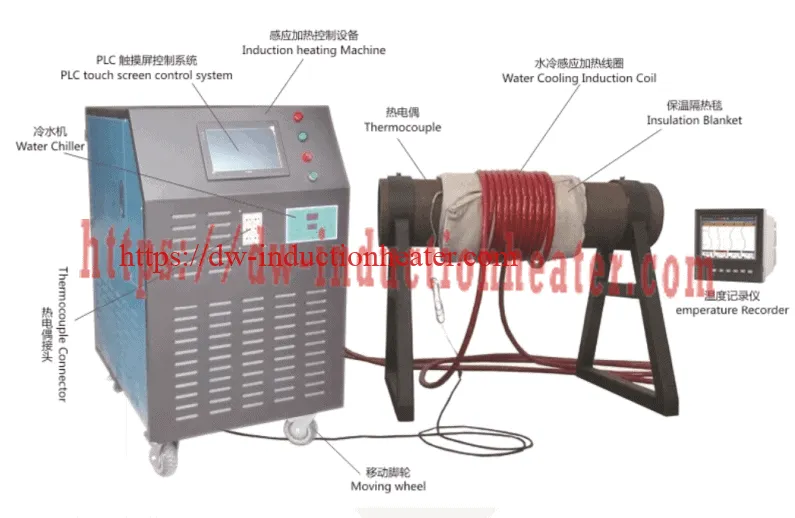 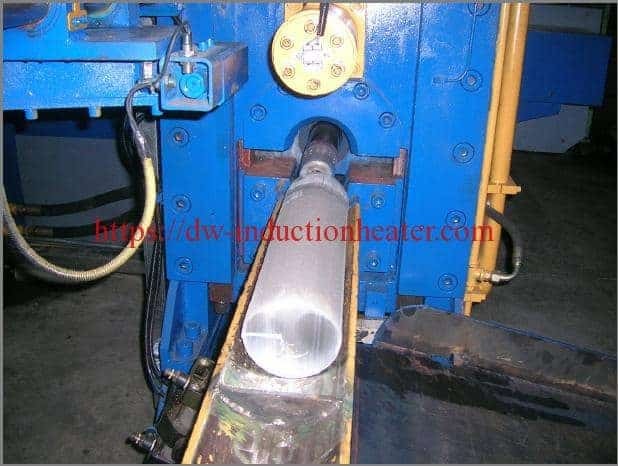 Equipment • DW-MF-45kW induction heating system, equipped with a remote workhead containing four 1.0 μF capacitors (for a total of 1.0 μF). 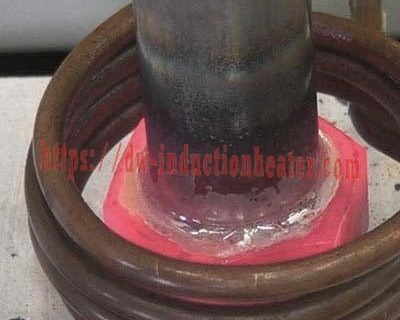 Process Two steel castings are placed onto an insulated plate with brass guide location pins. 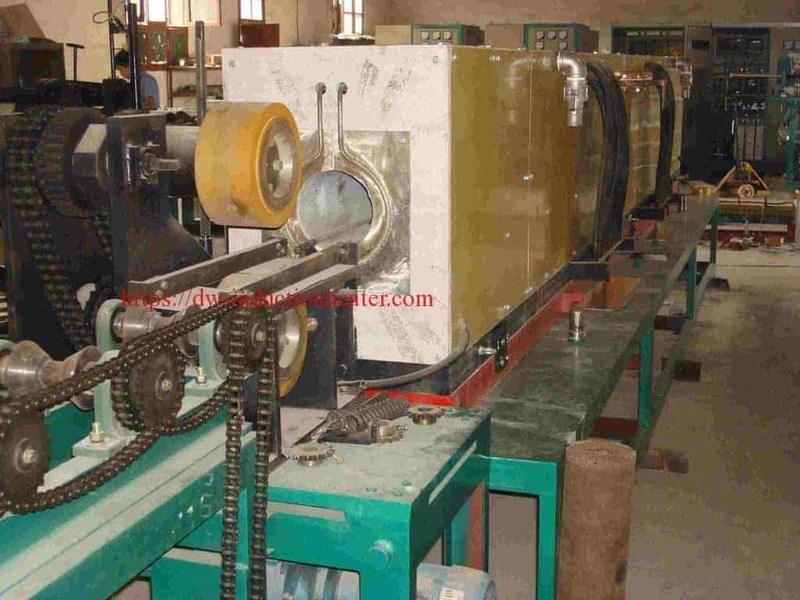 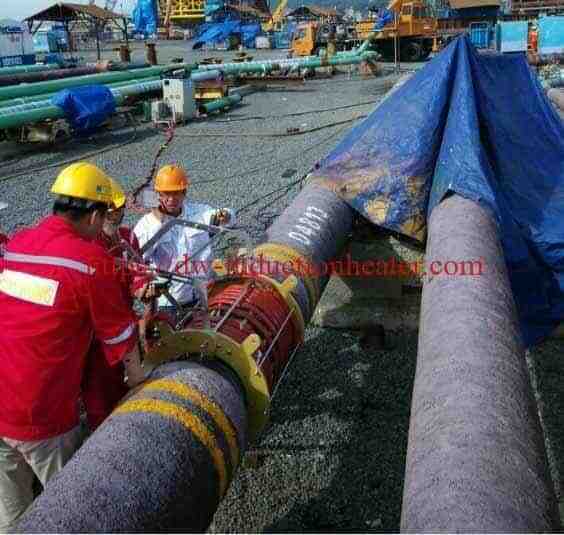 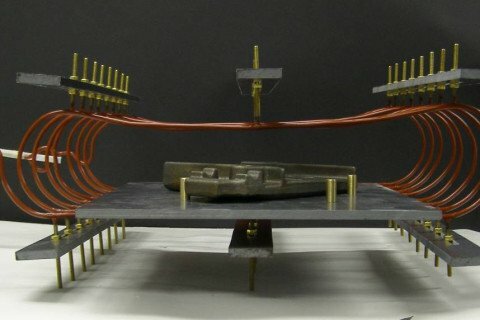 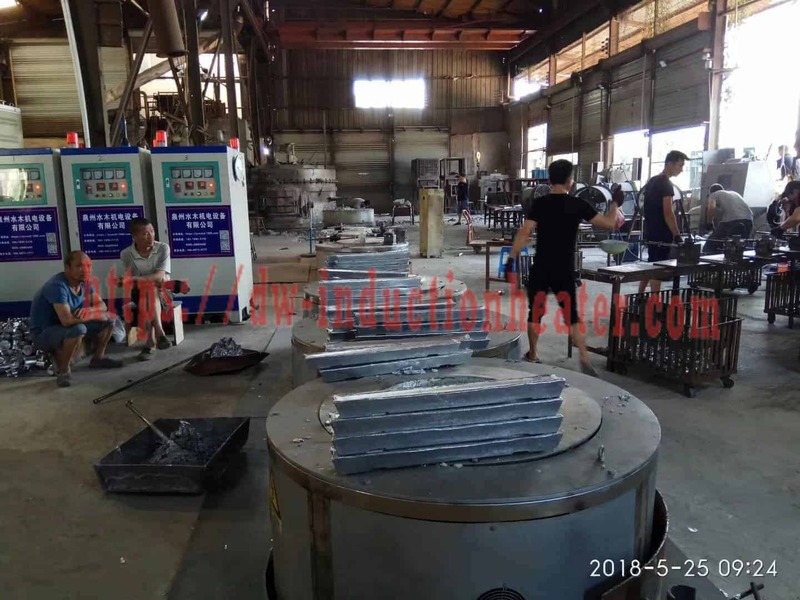 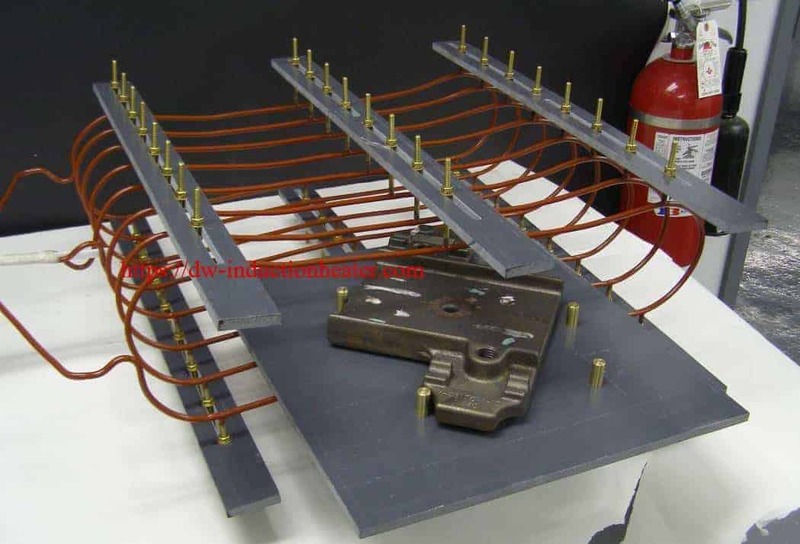 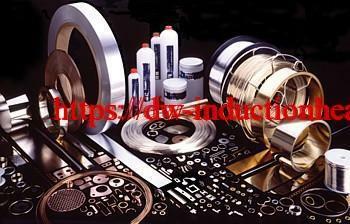 The plate is placed onto a table which slides into a large multi-turn helical coil. 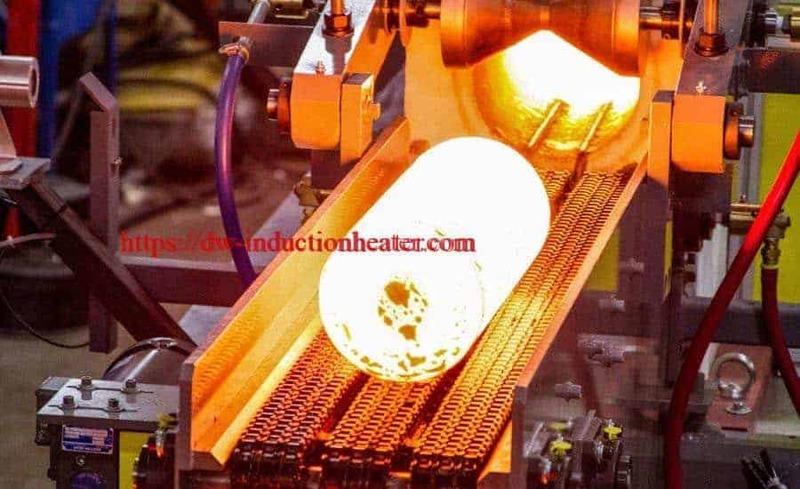 The parts are induction heated to 400 ºF in 180 seconds. 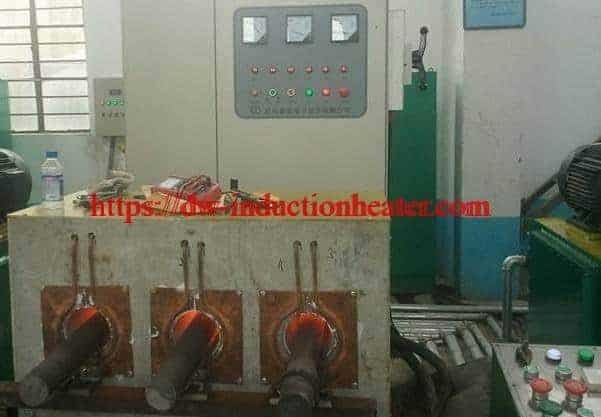 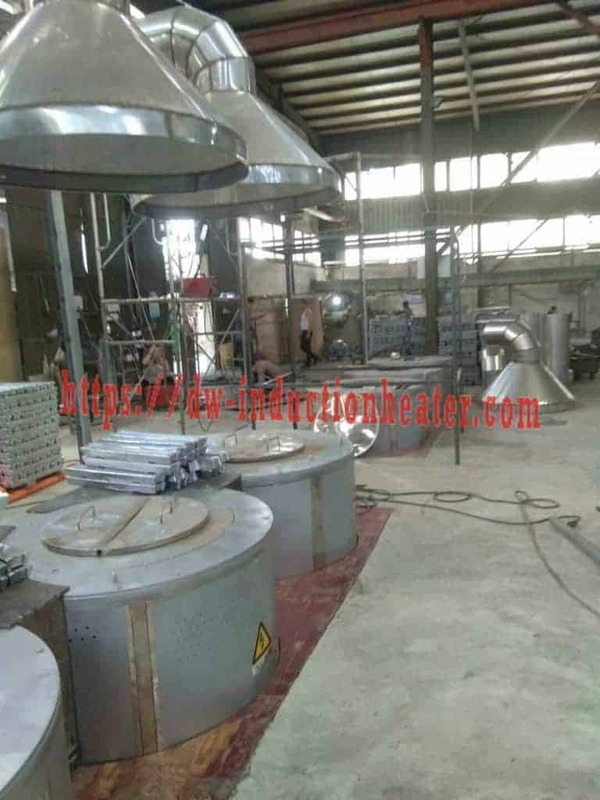 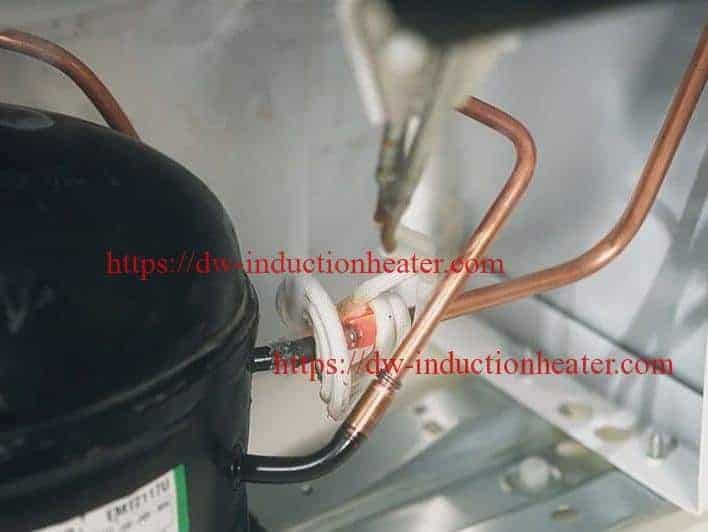 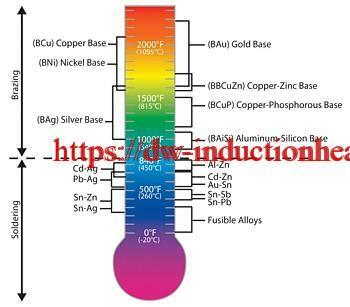 The slow heating time allows the parts to come up to temperature evenly. 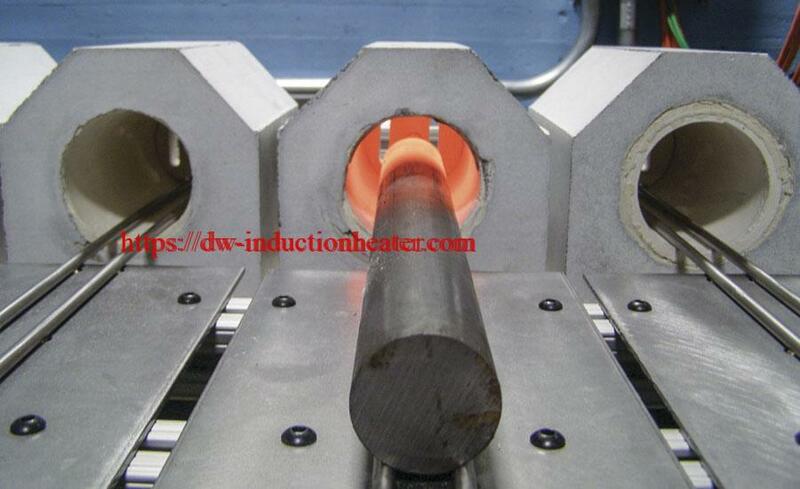 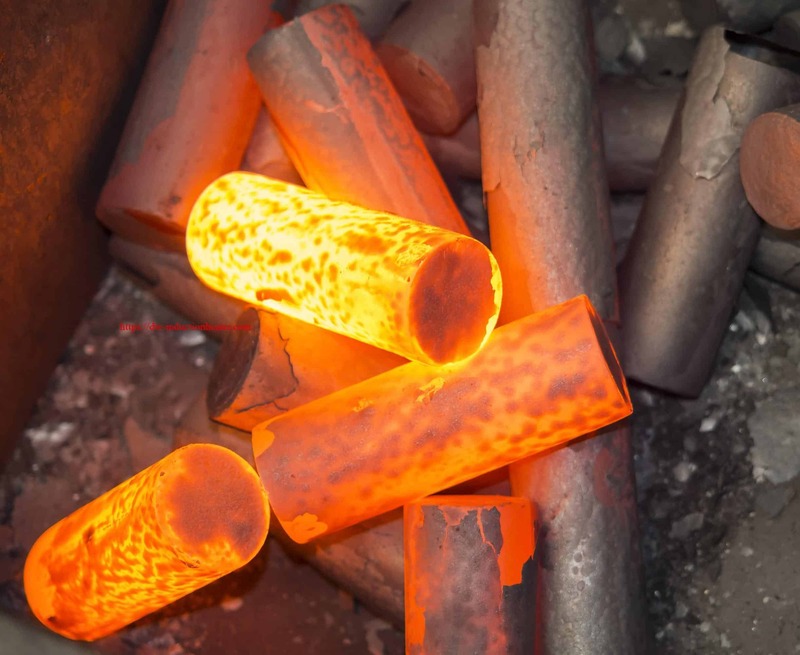 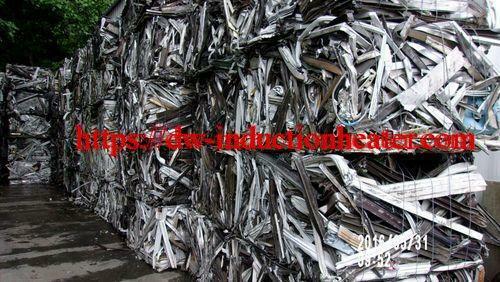 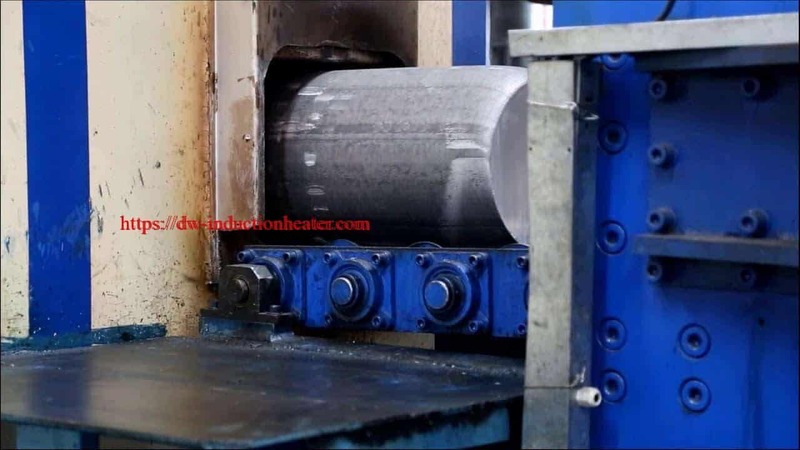 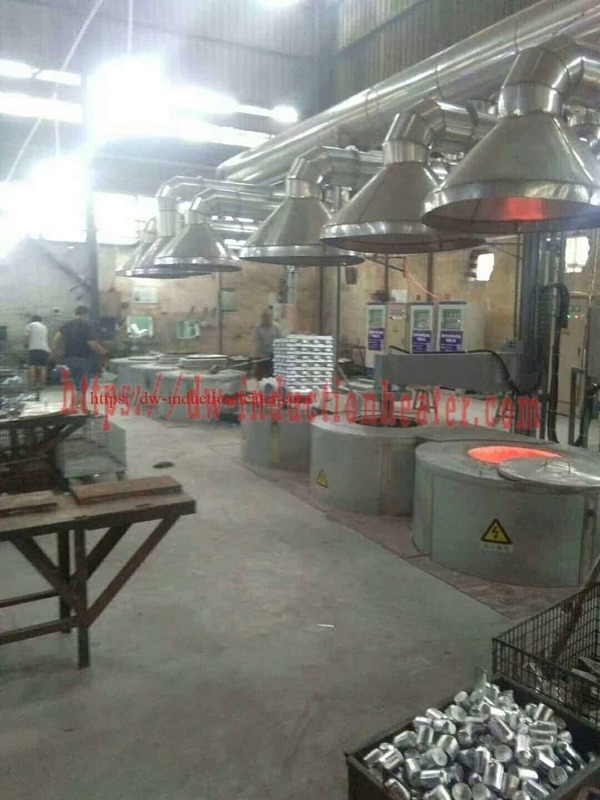 When the heating cycle is completed each part is placed into a press for the molding and bonding operation. 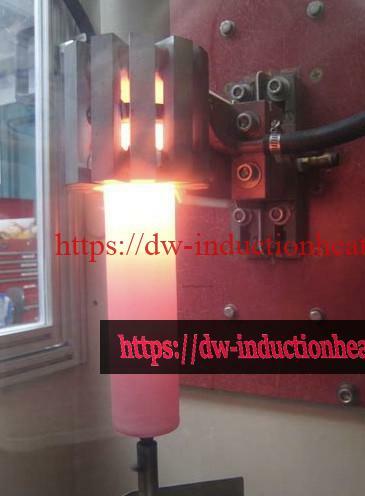 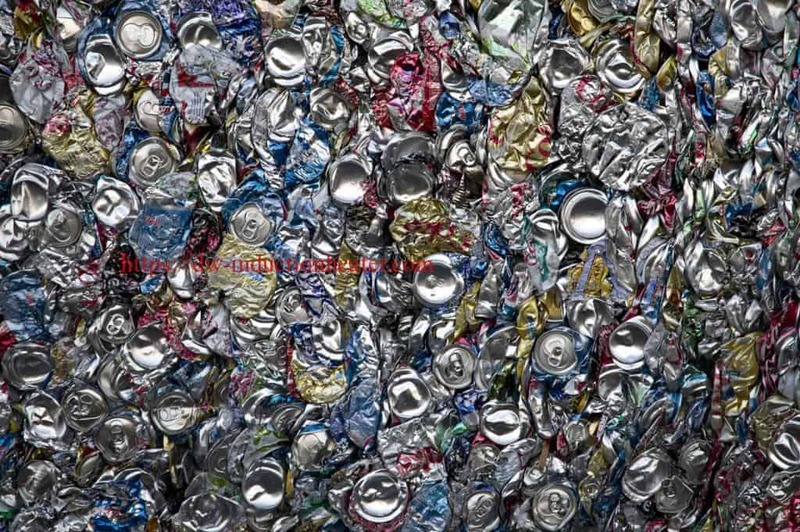 • efficient and repeatable heat vs. a torch or an oven.